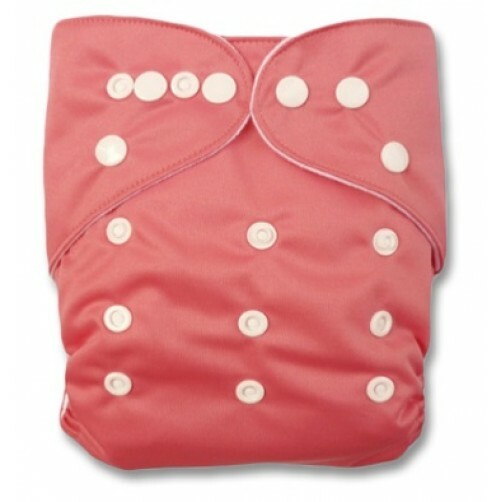 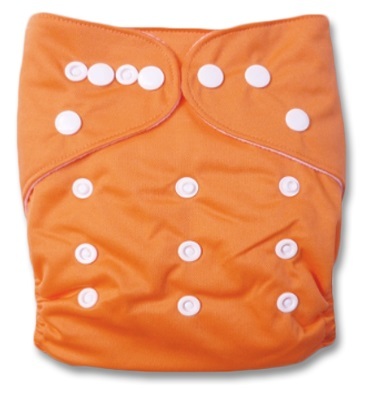 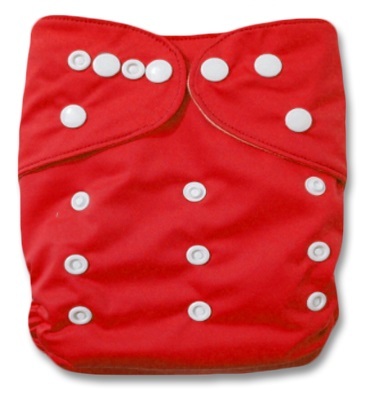 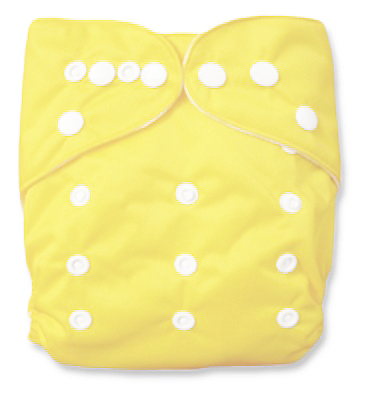 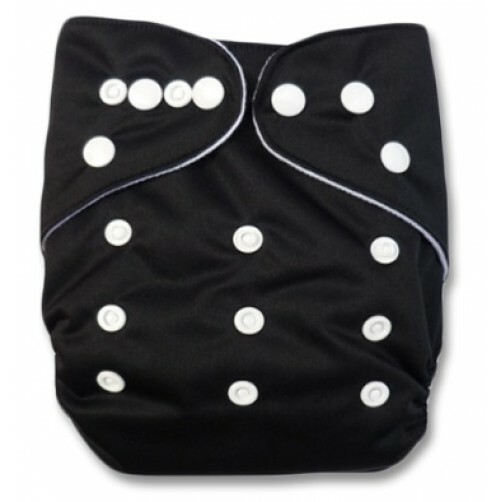 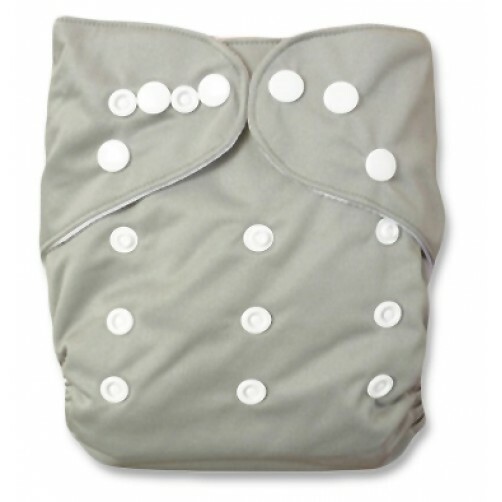 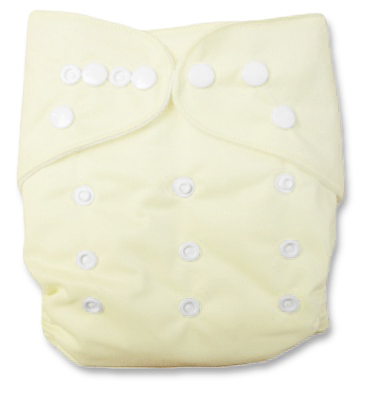 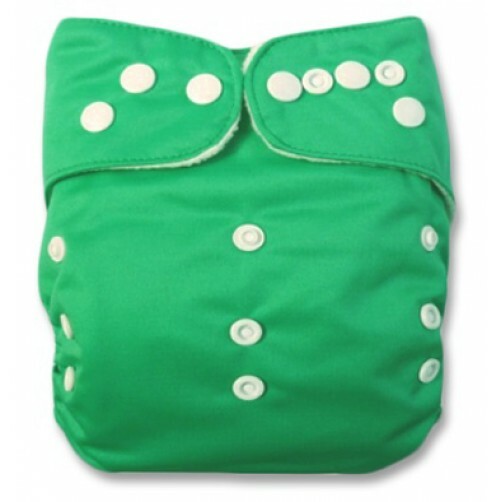 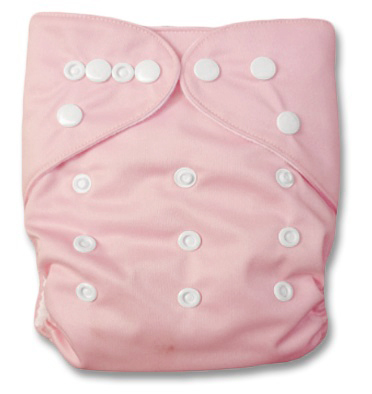 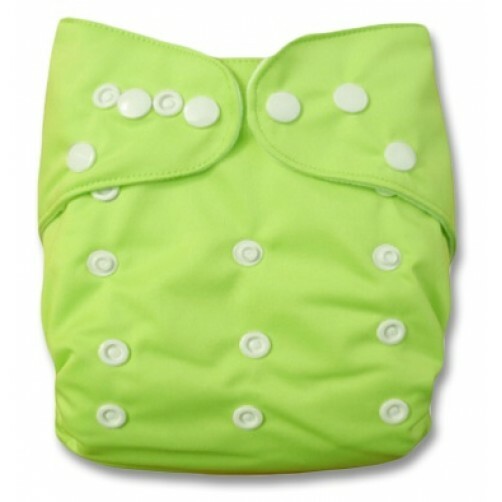 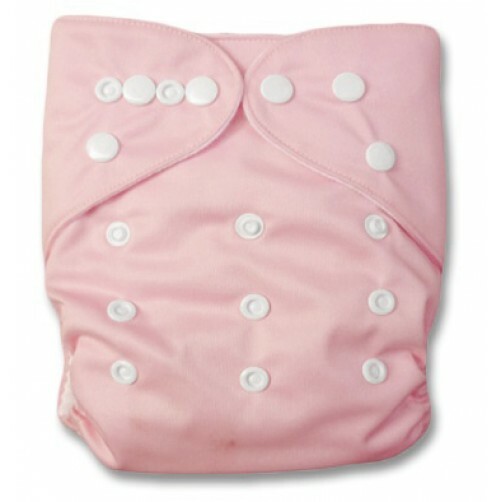 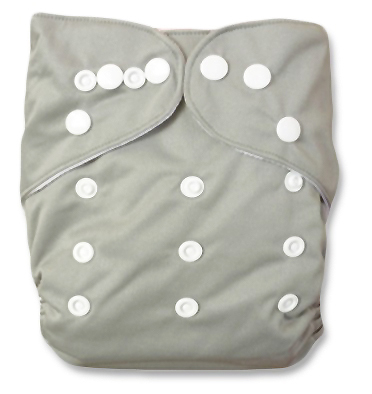 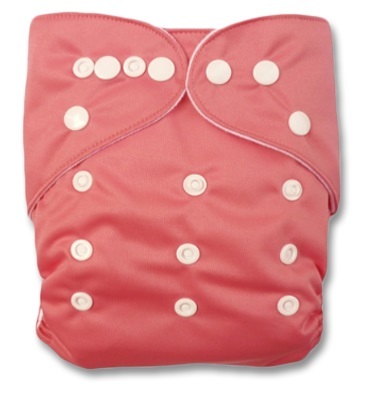 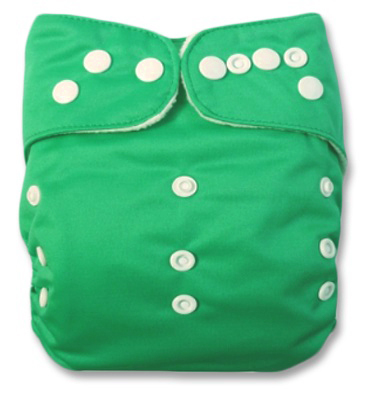 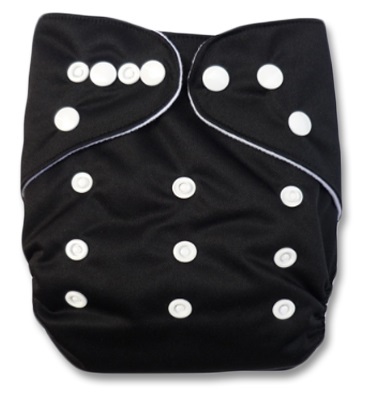 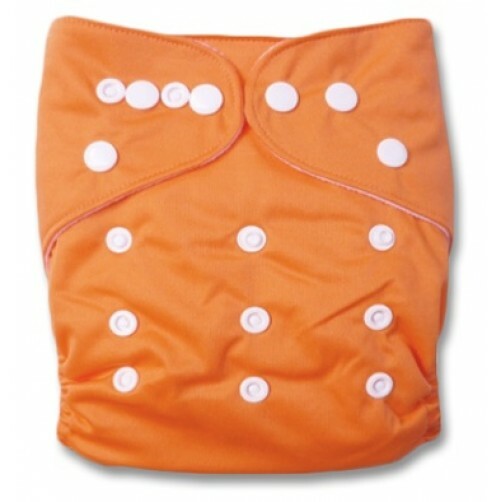 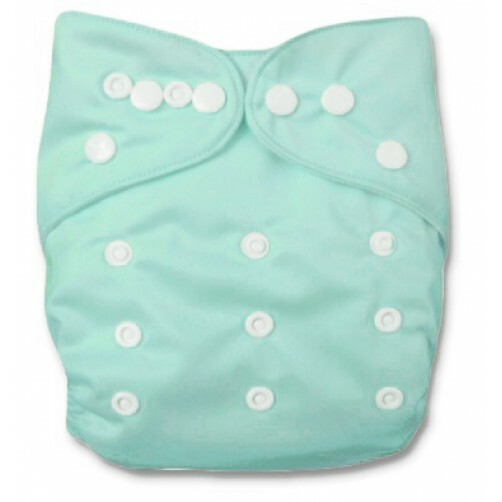 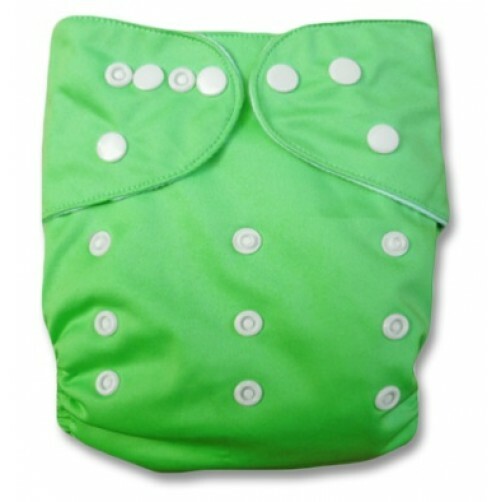 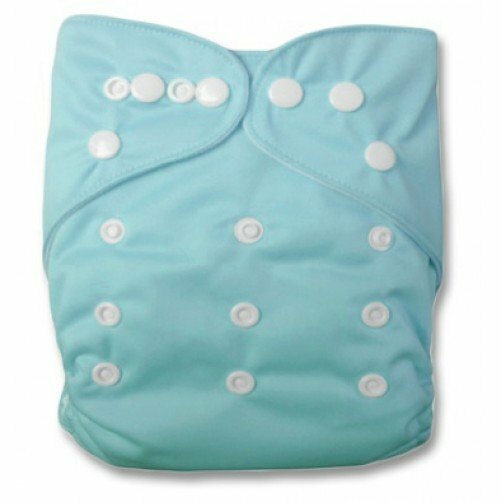 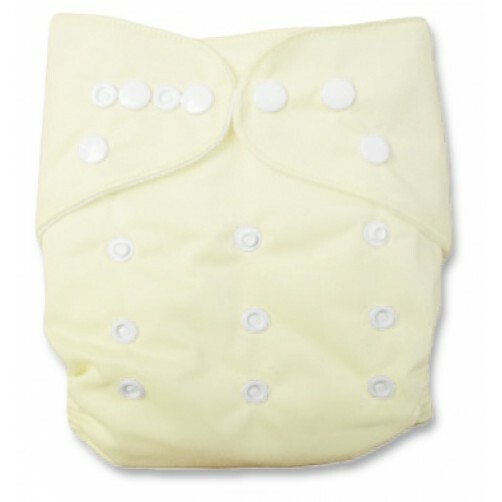 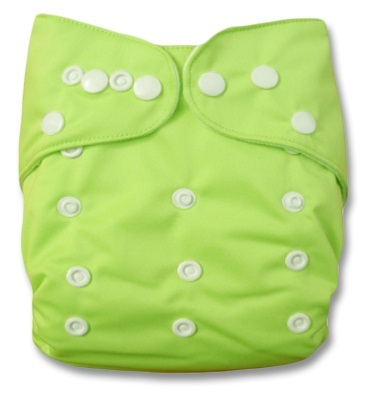 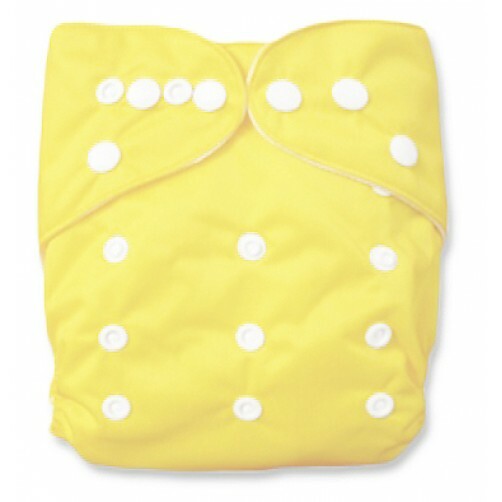 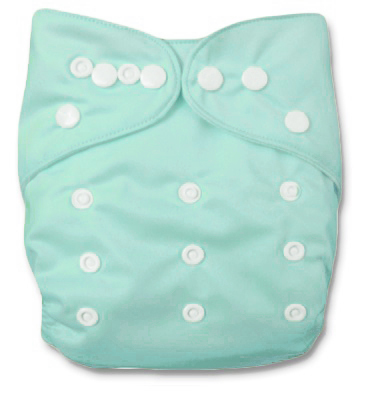 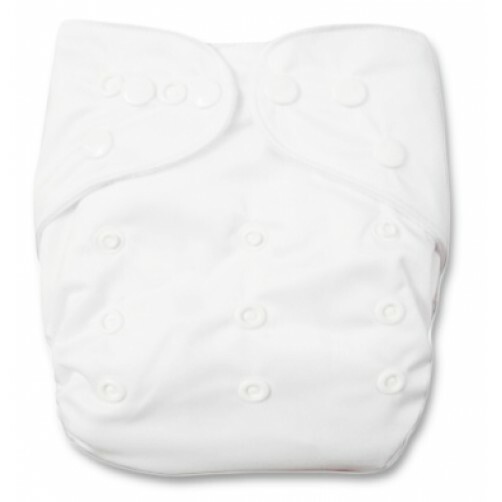 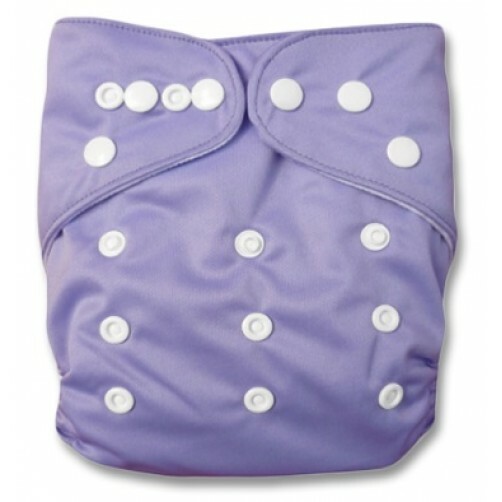 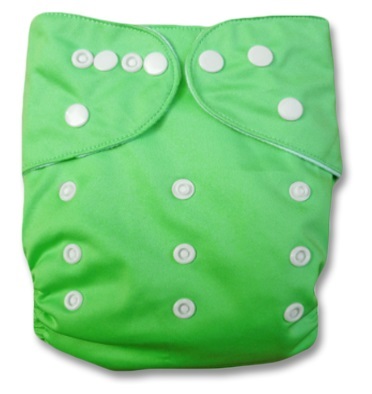 SA's favourite pocket nappy is available in a range of plain solid single colours. 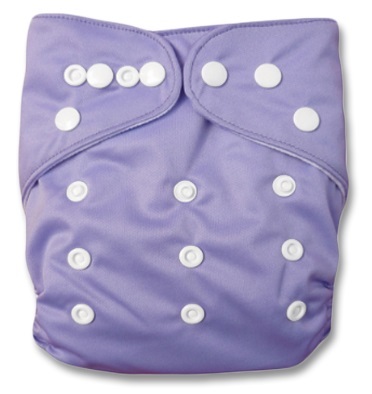 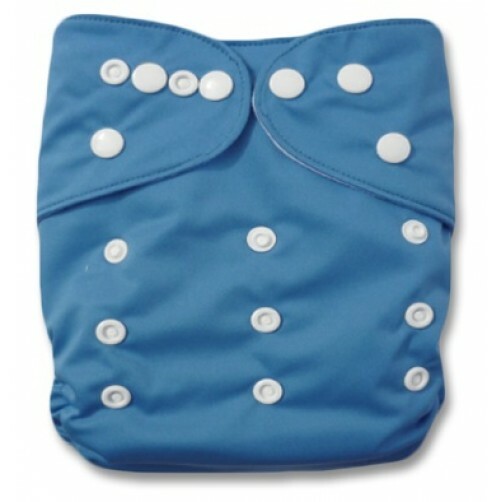 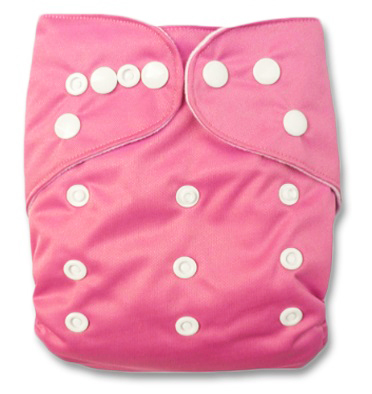 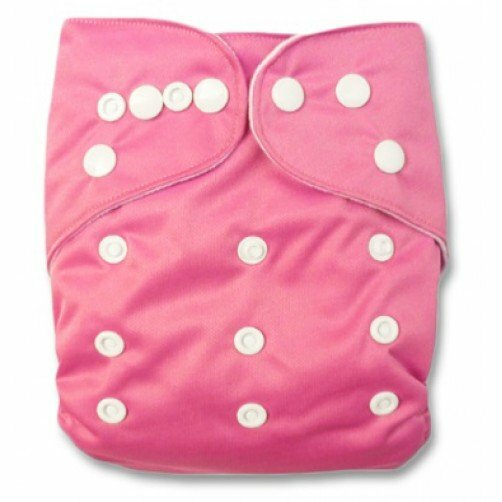 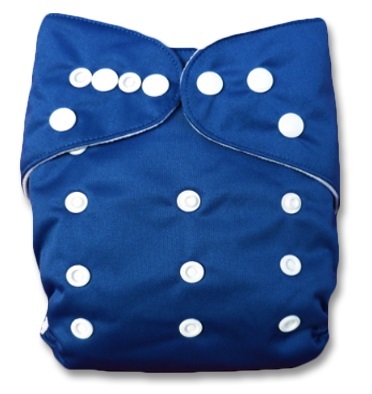 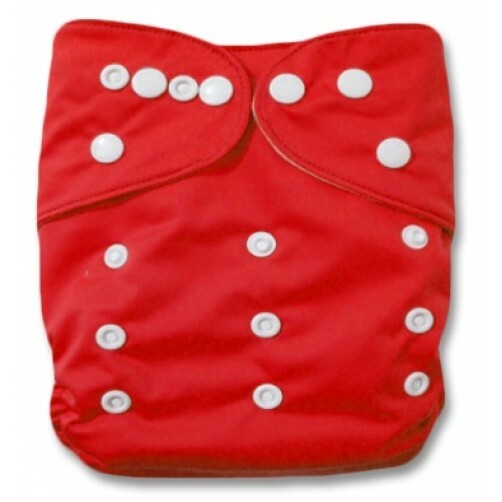 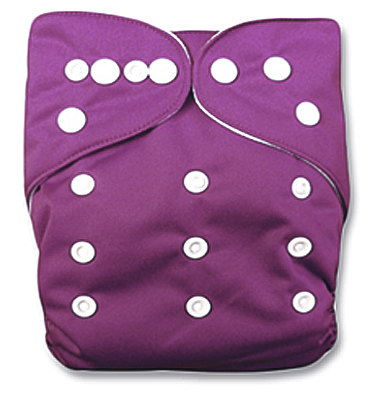 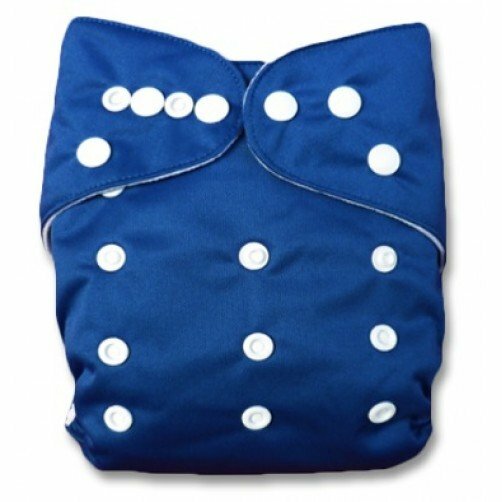 You choose which absorbent inserts you'd like to use with the pockets. 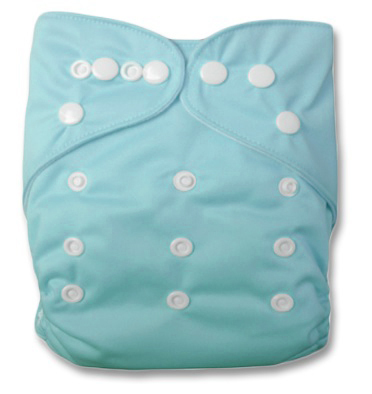 Our agreements with the worlds largest factories* guarantees your peace-of-mind.